Hero MotoCorp Ltd (HMCL), the world’s largest two-wheeler manufacturer, sold 583,117 units of two-wheelers in the month of May this year. 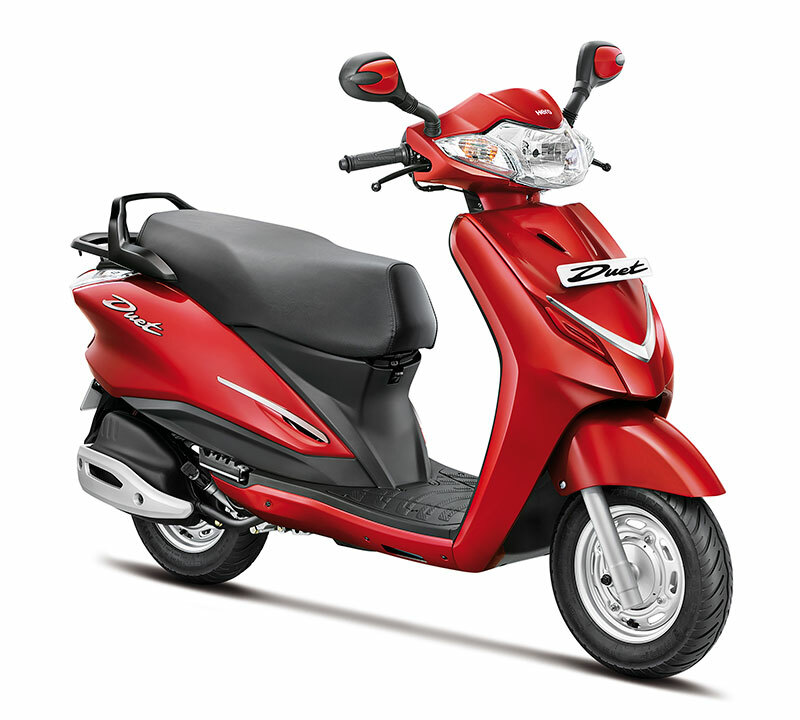 The company had sold 569,876 units of two-wheelers in the corresponding month last year. Market demand was expectedly subdued in May, due to the heavy retail offtake that happened in April on account of the marriage season and regional festivals in different parts of the country during that month. In the month of May, Hero MotoCorp forayed into the world of motorcycle rally racing, through a strategic alliance with Speedbrain GmbH, the German off-road racing specialist. The newly formed ‘Hero MotoSports Team Rally’ made its debut at the Merzouga Rally, a Dakar series race that recently concluded in Morocco.